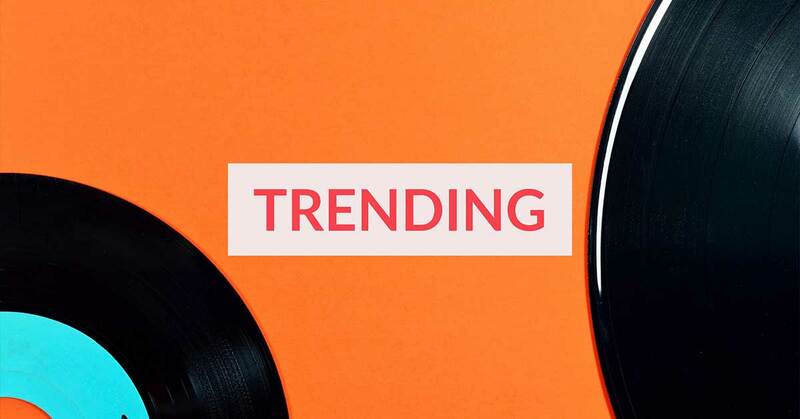 Here are our top 20 most downloaded stock music tracks for March 2019. All music below is available with lifetime royalty-free license and cleared for business use. 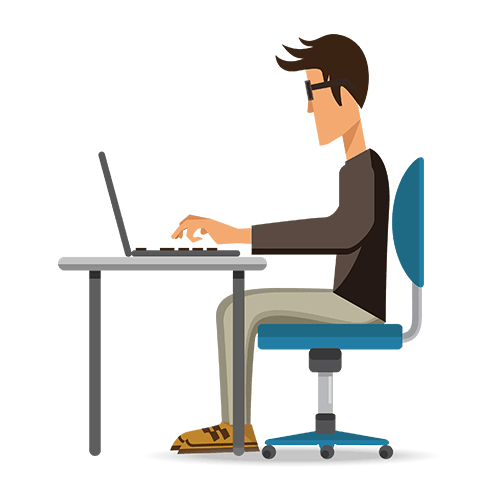 You can use this music in personal or commercial videos, presentations, promotional media projects, advertisement, films and documentaries, on YouTube, as well as other social media sites. 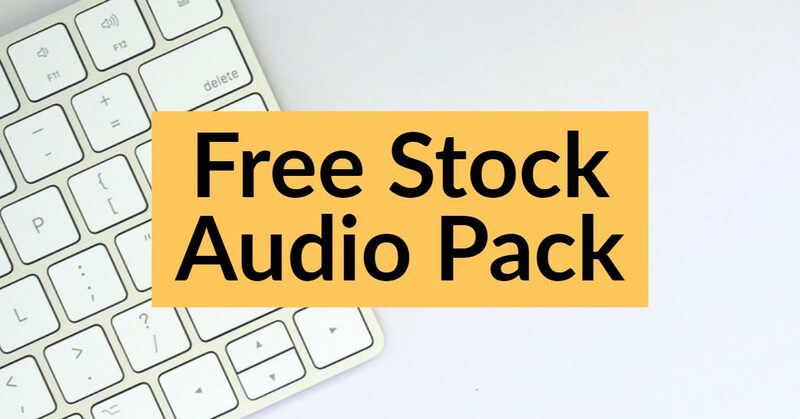 Get unlimited access to thousands more studio quality stock music tracks, loops, and sound effects with affordable subscription. New music added daily.